Margaret River is a lifestyle town. We understand that to Live Life and enjoy the massive variety of activities on offer you want to Stay Active and Move Well. So to get you back in the game or out on the trails, give us a call to make an appointment. Natalie is a fully qualified Acupuncturist and Chinese Herbalist. Qualifying in 2004 from the UK College of Integrated Chinese medicine and going on to complete her Masters in Chinese Herbal Medicine in 2012 from the University of Westminster, London. 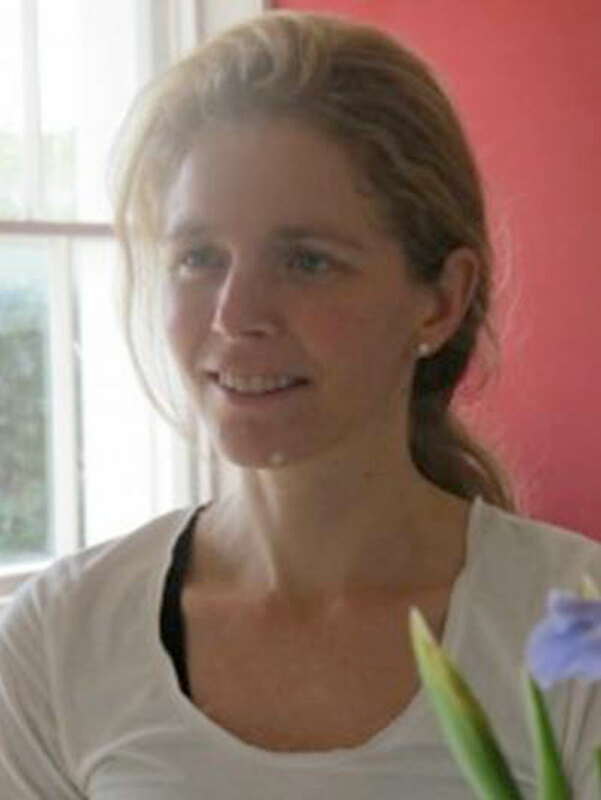 Initially based in the UK she worked from a multiple sclerosis specialist centre and from her own private practice. After moving to Australia, Natalie began working from the Hollywood Fertility hospital in Perth and it was here that she found the difference a fully trained herbalist could make to the outcome. As a result she returned back to the UK to complete further training. Qualifying herself to prescribe and use herbs to their greater potential, in their raw form. Generally Natalie uses Acupuncture in her treatments, though Chinese herbs can also be of fundamental importance in addressing long term health concerns such as dermatological issues, chronic disease and more advanced gynaecological problems. This has motivated her to stock a raw Chinese herb pharmacy here in Margaret River. Living in the South-west suits her natural inclination for residing close to nature and understanding its inherent ability to enrich us and hold a wealth of knowledge and possibility in its flora and fauna. Qi Gong is another skill Natalie has dedicated herself to, being a member and senior student of the Internal Intent school here in WA for 12 years. She undertakes several residential workshops each year and has a daily practice believing in cultivating and developing herself and the inherent benefit it can offer to both her and her work. Margaret River is a lifestyle town…. We understand that to Live Life and enjoy the massive variety of activities on offer you want to Stay Active and Move Well. So to get you back in the game or out on the trails, give us a call to make an appointment.